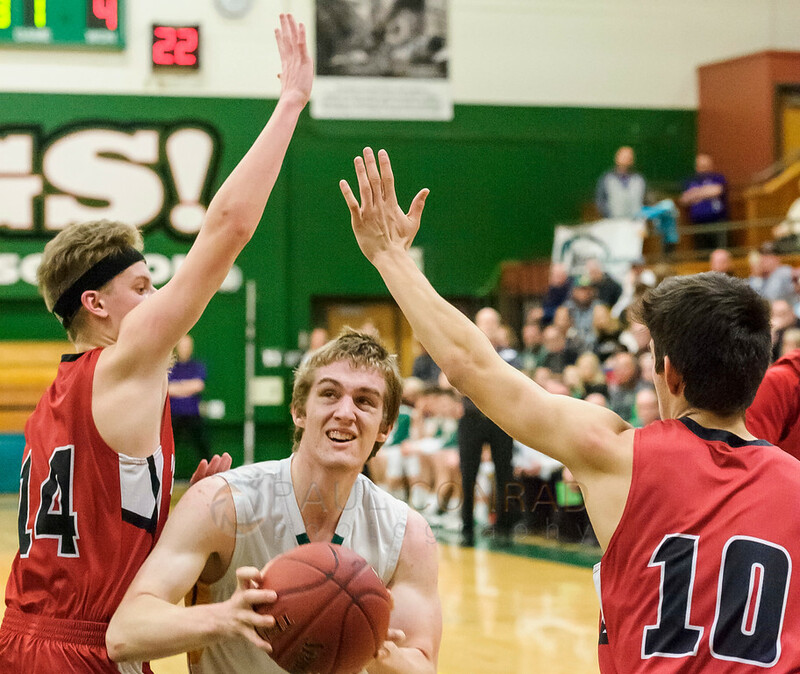 I covered the games for The Bellingham Herald. The girl’s game was first. They played well and organized keeping the Lady Tigers on their toes. 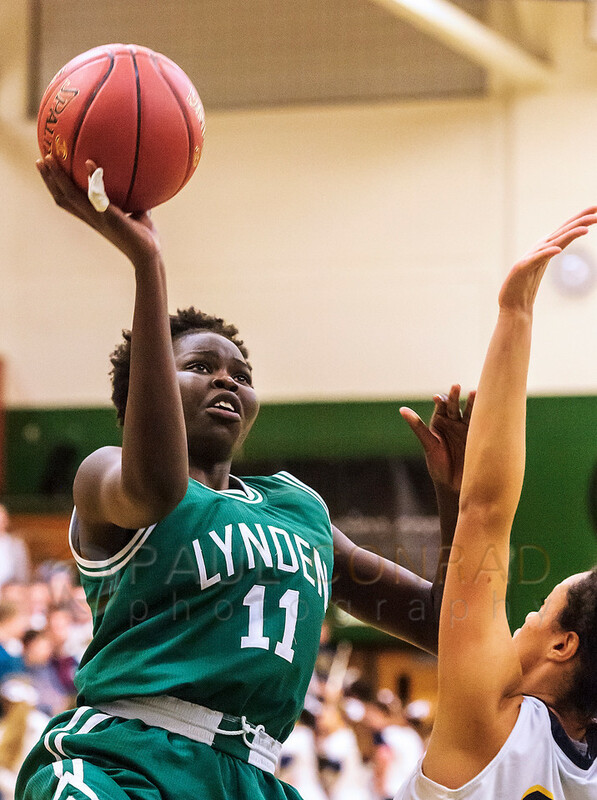 But in the end, the Lady Tigers kept up the pressure overtaking the Lady Lions in the last quarter to win the game 54 to 50. 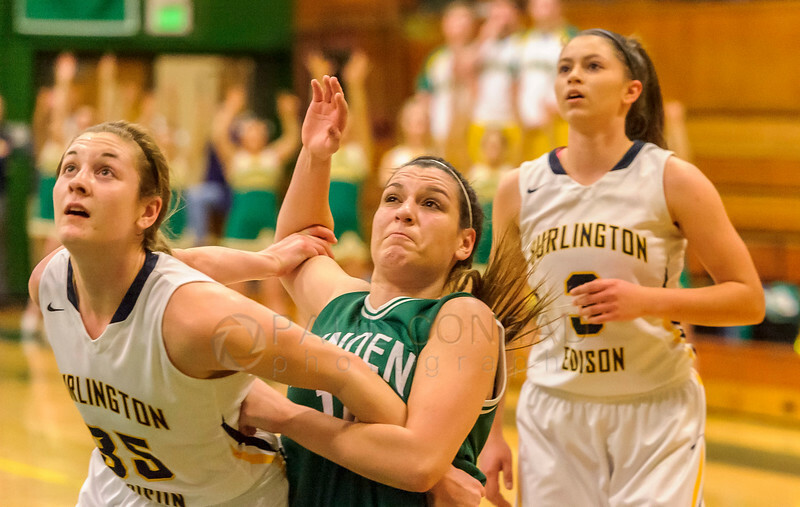 For more images from the girls’ game, visit the gallery Burlington-Edison defeats Lynden Lions 54 to 50. 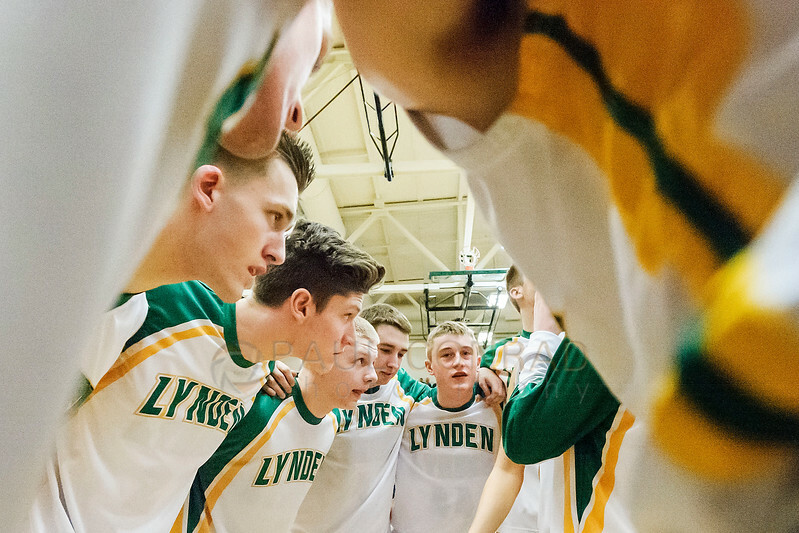 The Lynden boys fared better. During the first half against Bellingham, their sloppy play contributed to the Red Raiders earning a 10 point lead at the half. 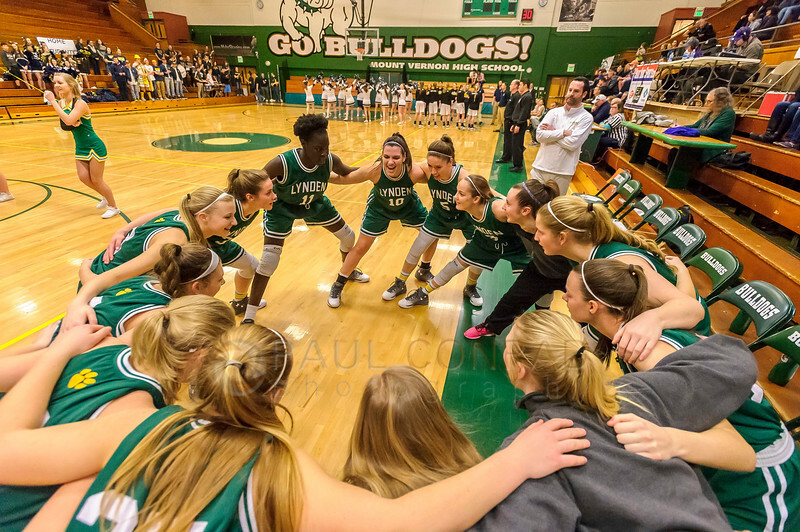 However, they flipped a switch in the second half and with 26 unanswered points, defeated Bellingham 62 to 46. 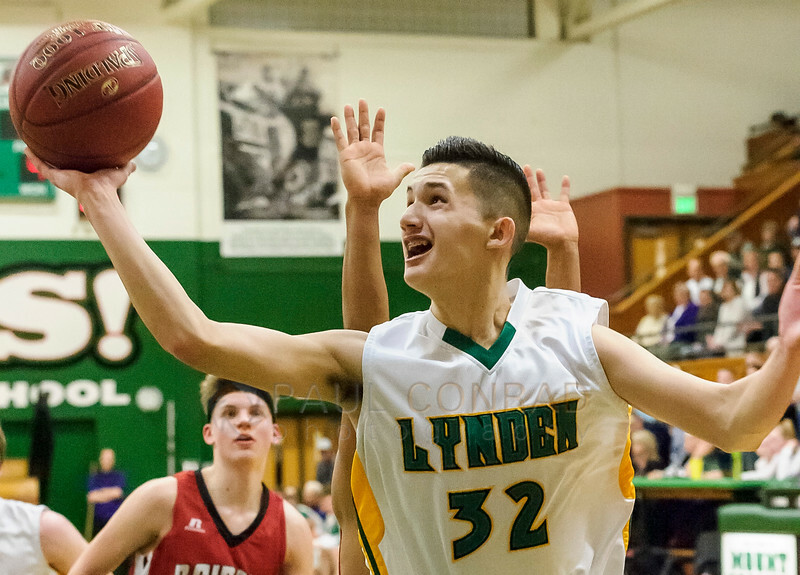 To view more of the images from this game, visit the gallery Lynden Defeats Bellingham 62 to 46. ← Damian: A Portrait Session at Boulevard Park in Bellingham, Wash.